Fannie Mae will soon begin authorizing mortgages for borrowers with as little as 3 percent down, according to a statement by the company's president and CEO. Speaking at a meeting of the Mortgage Bankers Association this week, Timothy Mayopoulos told the group that Fannie Mae will soon be offering a 97 percent loan-to-value mortgage that may be originated by any lenders doing business with Fannie Mae. That's lower than the 3.5 percent down payment allowed on FHA loans, currently the smallest down payment allowed on mortgages broadly available to the general public backed by a government-affiliated program (VA mortgages and USDA Rural Development loans are available with no money down, but are limited to targeted populations). "I believe we would all agree that there are segments of the population that are creditworthy, but not being served in today's market. That needs to change," Mayopoulos said, talking about the reduce down payment requirement. "We know that loans can be safely and responsibly made to these borrowers under our current standards and we encourage all of you to do so - it is good business." The lowest down payment presently allowed by Fannie Mae is 5 percent. The reduced down payment requirement will likely appeal to cash-strapped borrowers with decent credit who otherwise might be drawn to FHA loans. While FHA loans have minimal down payment requirements, increases in fees for mortgage insurance added in recent years have made them more costly compared to the terms available on conforming loans offered by Fannie Mae and Freddie Mac. It's not yet clear what terms - upfront costs in particular - will be offered on the 3 percent down payment Fannie Mae loans, other than a promise by Mayopoulos that they would be competitive with FHA loans. Representatives of Freddie Mac, Fannie Mae's companion agency, have not indicated whether they also plan to begin accepting down payments as low as 3 percent, but it appears they will also be doing so. Mel Watt, director of the Federal Housing Finance Agency (FHFA, told the same meeting that his agency is working with both enterprises to enable responsible borrowers to obtain mortgages with loan-to-value ratios between 95 and 97 percent (a 5 to 3 percent down payment). The FHFA supervises both Fannie Mae and Freddie Mac. "Through these revised guidelines, we believe that the Enterprises will be able to responsibly serve a targeted segment of creditworthy borrowers with lower-down payment mortgages by taking into account 'compensating factors,' " Watt said, calling it a "much needed piece the broader access to credit puzzle." Watt said further information about the new lending guidelines would be available in the coming weeks. The reduction in the minimum down payment requirement doesn't mean Fannie Mae and Freddie Mac will be completely taking over the space the FHA currently occupies in the market. This week's statements made no indication that Fannie Mae or Freddie Mac will be relaxing other credit standards, which is where FHA loans have maintained a strong appeal to consumers. Credit requirements for Fannie Mae and Freddie Mac mortgages are considerably higher than for FHA mortgages. The average FICO credit score for borrowers obtained a Fannie/Freddie mortgage in early 2014 was 755, according to the private mortgage data firm Ellie Mae, compared to 686 for FHA mortgages. For borrowers with decent credit, Fannie Mae and Freddie Mac mortgages have generally been better options than FHA loans, despite the latter's lower down payment requirements before now. 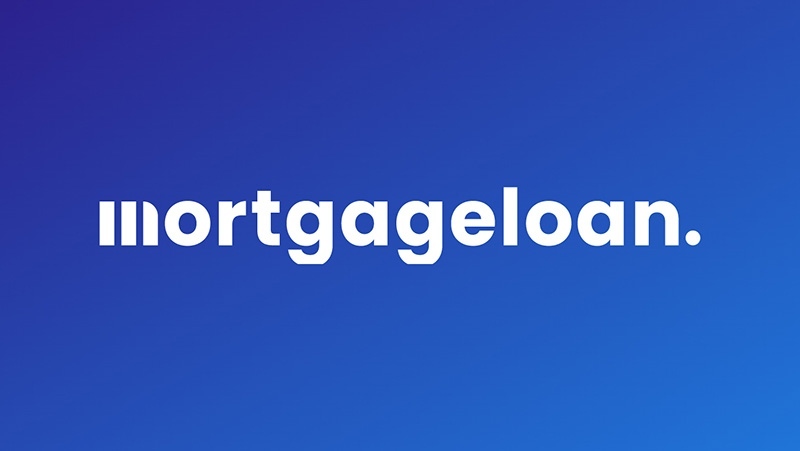 FHA mortgages have relatively steep fees for mortgage insurance than are tacked onto the bill, though recent changes allow those to be reduced for borrowers who dependably keep up with their mortgage payments for the first few years of the loan. However, FHA borrowers who make a down payment of less than 10 percent on a 30-year mortgage must carry mortgage insurance for the life of the loan, whereas borrowers with Fannie/Freddie mortgages may cancel payments for mortgage insurance once they reach 20 percent equity. Fannie Mae, Freddie Mac and the FHA do not make mortgage loans directly, but purchase mortgages that meet their guidelines and bundle them into securities for sale to investors. They also provide guarantees on those loans. This reduces the risk to lenders and improves their cash flow for making additional loans, which reduces the cost of lending and allows lenders to offer lower rates than they could in a strictly private market. Unlike Fannie Mae and Freddie Mac, the FHA has always been a government agency, operating as part of the Department of Housing and Urban Development. Fannie Mae and Freddie Mac were both created by the federal government, but were turned loose as quasi-independent businesses that generated profits for investors. However, both suffered massive losses in the collapse of the housing bubble and were reacquired by the government, and have operated since then under the authority of the FHFA. Various proposals have been put forward for either winding down the two enterprises or eventually cutting them loose from FHFA supervision under new operating rules, but their fates remain unclear.